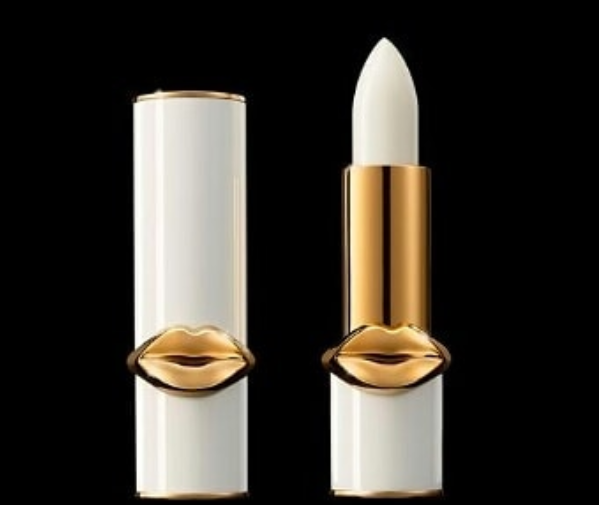 Pat McGrath is releasing her NEW Lip Fetish Lip Balm on Thursday, 1.04 @ 9 am PST/ 12 pm EST! This sucker will cost $38 and will be available exclusively on her own website (we will discuss that price tag shortly, don’t worry). 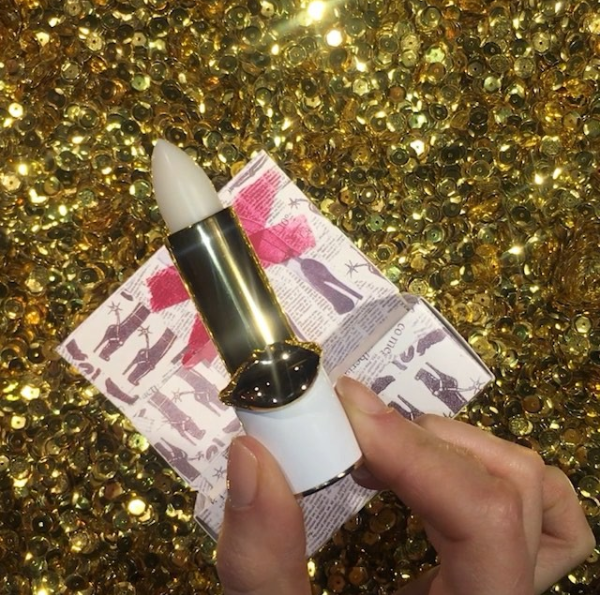 This luxurious new lippie comes in TO DIE FOR packaging (peep the video on her instagram, I’m telling you – you’ll die but I mean, for the price, it better be sweet AF packaging, am I right?!) and is formulated with tons of anti-aging and antioxidant ingredients (which I think is pretty standard in lip & skincare nowadays but anyway…). It claims to be all kinds of moisturizing to lips while protecting them from dryness and also priming for a smooth base for lipstick application (also, to be expected). The end result? Smooth lips with a hint of sheen and NO HEAVINESS. That’s really the only claim that stood out to me – I’m not sure about you, but ALL of my lip balms feel super heavy and thick and take literally forever to sink into my lips! Something lightweight and fast-absorbing would be my cup of tea. However, there is NO room in my cup of tea for a $38 lip balm, no ma’am. It just can’t be THAT good! But I appreciate the hustle, Pat. If any of you give her almost $40 for a lip balm, you are bold and I salute you.